Horse shows played an important part of regular and yeomanry cavalry life. 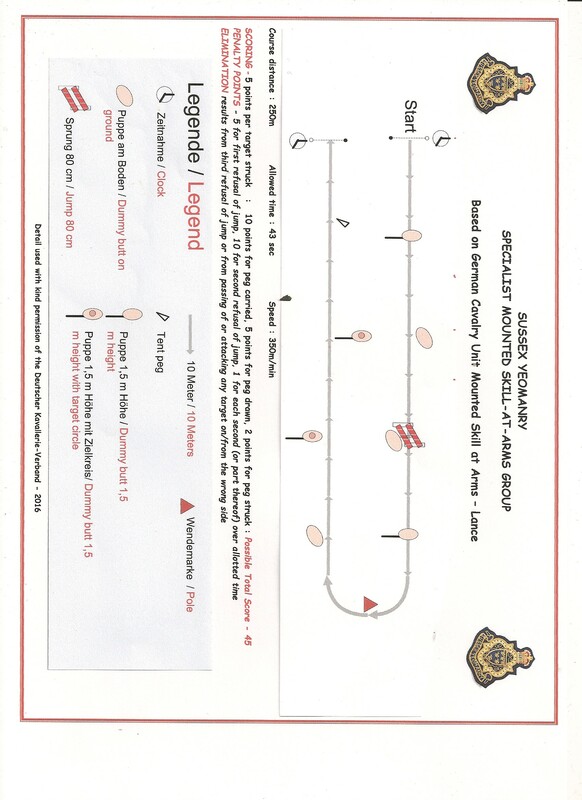 Sussex Yeomanry competitions, when held, will be open to any horse and rider combination with a suitable level of expertise/experience. The competitions will be run over a period of two days and will include a variety of disciplines from standard and from cavalry-based skill-at-arms competitions. 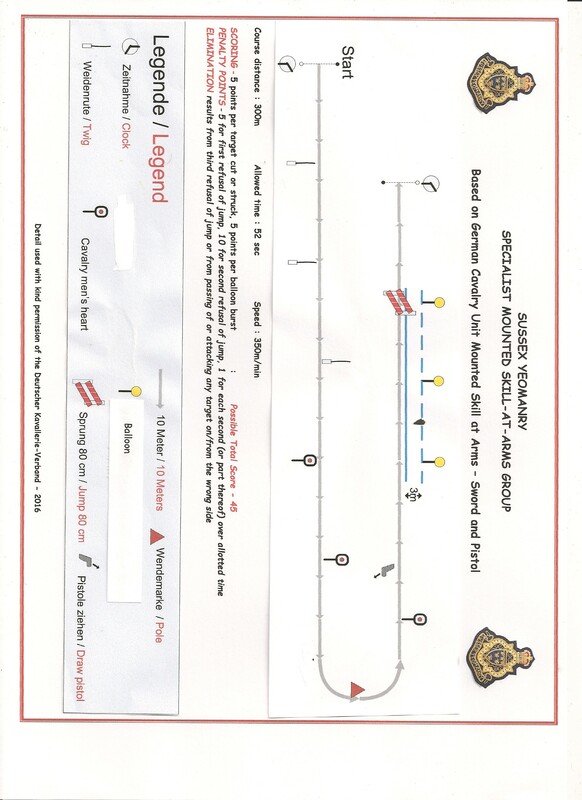 Copyright © 2019 Sussex Yeomanry All Rights Reserved.